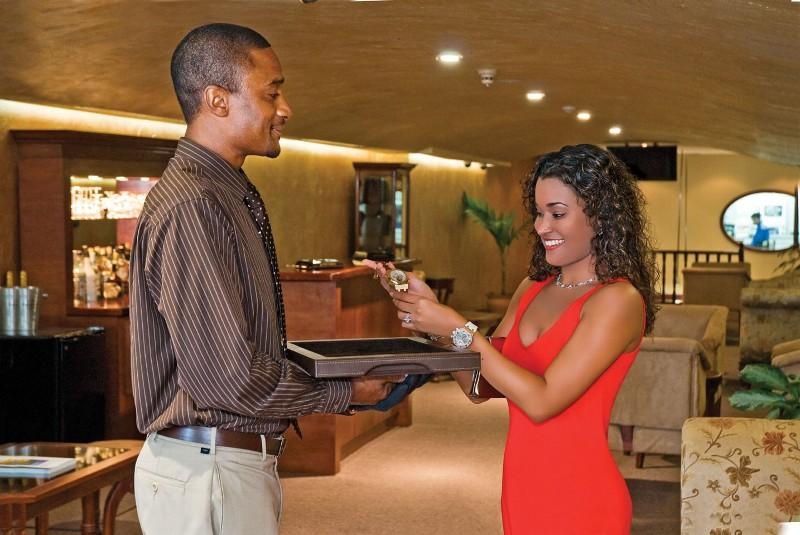 A luxury duty free shopping experience unmatched anywhere in the Caribbean! 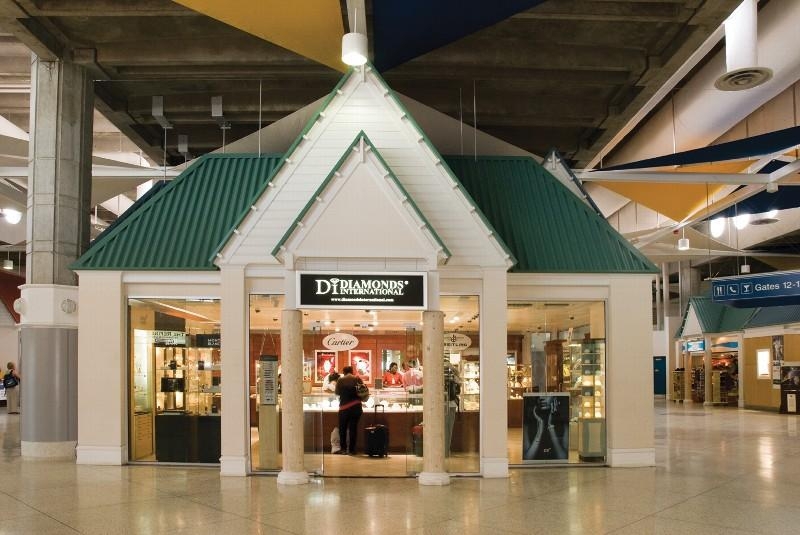 Diamonds International, the world's largest Duty Free jeweller, carries exquisite diamonds, designer gems and fine timepieces. 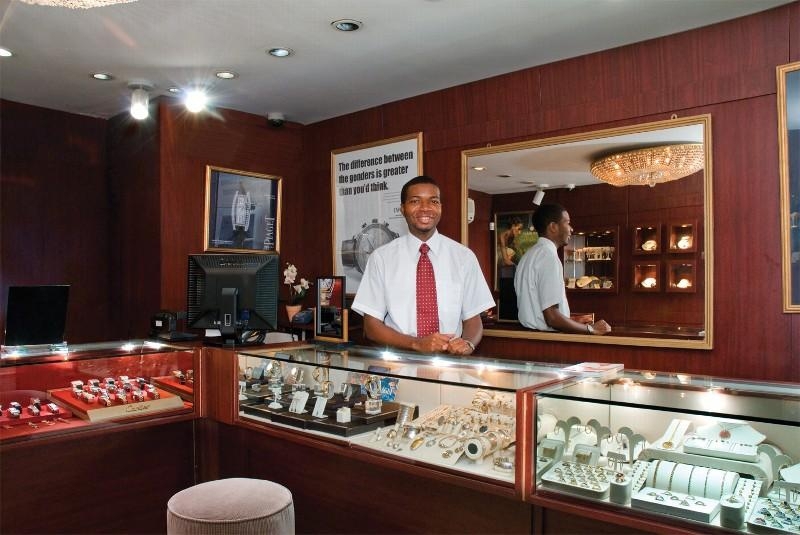 Diamonds International has gained an enviable reputation for producing and selling quality jewellery, from diamond essentials to distinctive one of a kind pieces sought after the world over. 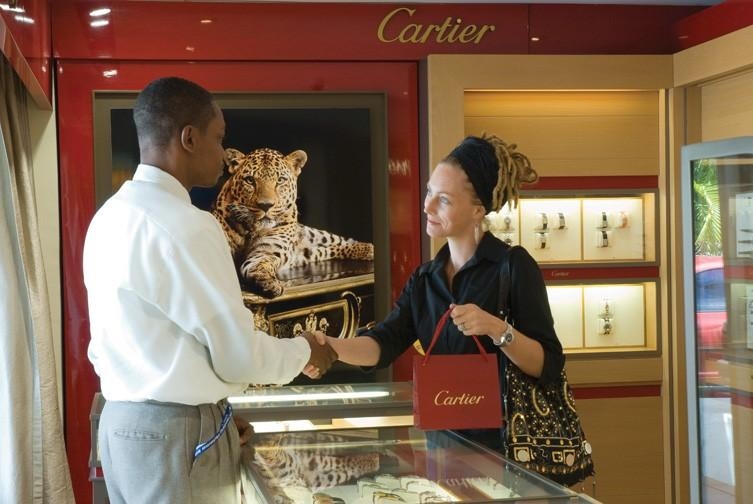 Including a unique range of fine watches from the most celebrated international brands for men, women and children. 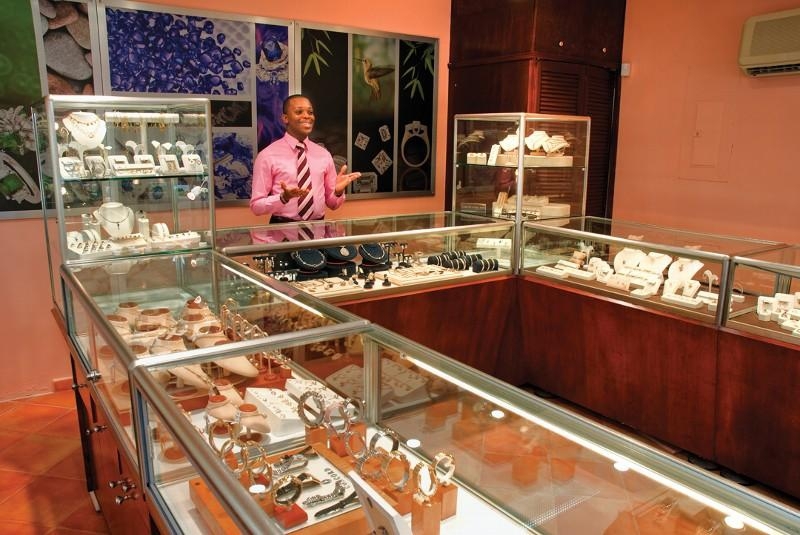 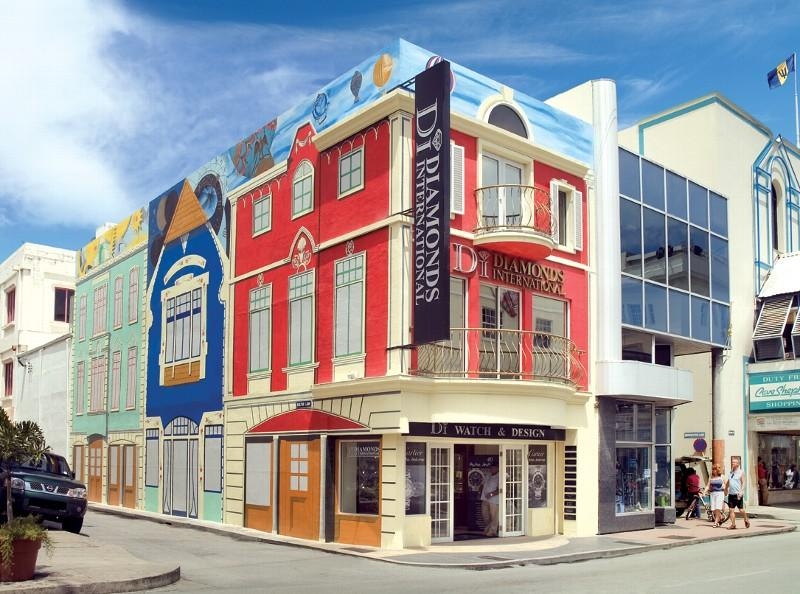 Established in 1986, Diamonds International is in every major Caribbean port and has multiple stores and boutique locations around Barbados for your shopping pleasure.